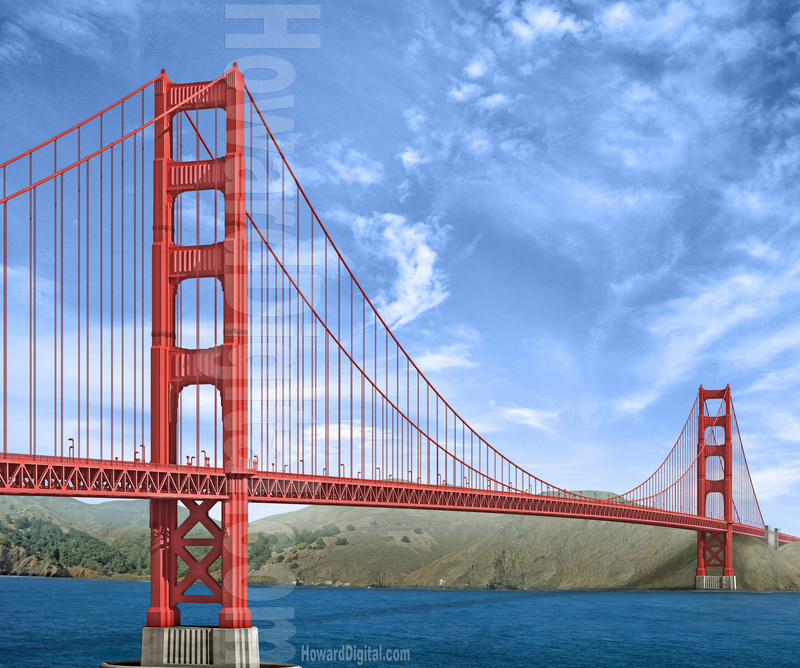 Build your own Golden Gate Bridge Now! 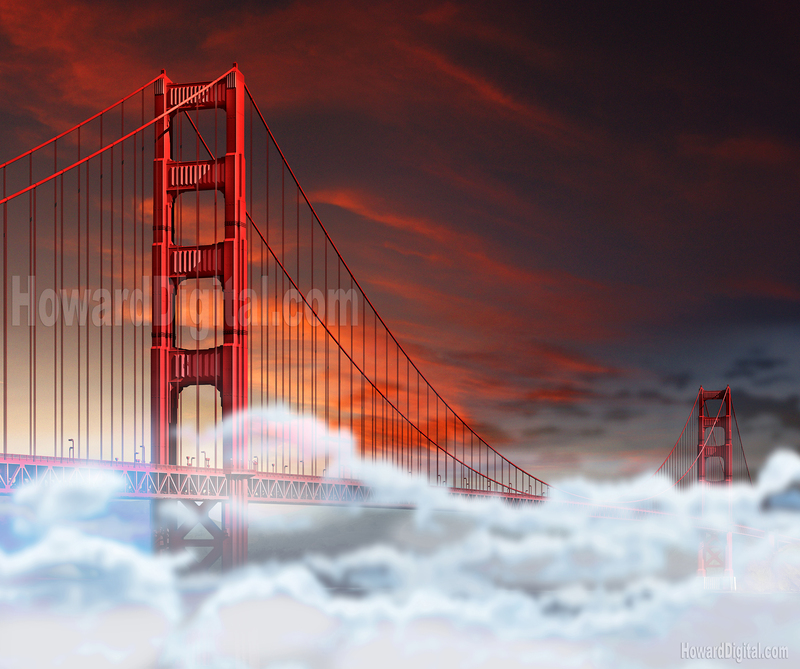 View our other Golden Gate Renderings! Bridges, Build Your Own models of the World's most famous structures. 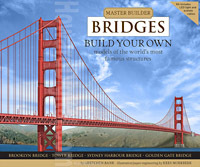 Our Golden Gate Dusk Rendering is to be used on a book cover for Master Builder Bridges, Build your own. Models of the worlds most famous structures! Build your own famous structures like the Brooklyn Bridge, Tower Bridge, Sydney Harbour Bridge and the Golden Gate Bridge. Kit includes LED lights and acetate cables. Illustration/paper engineering by Kees Moerbeek.